Pokémon Adventures Creators To Appear At San Diego Comic-Con! 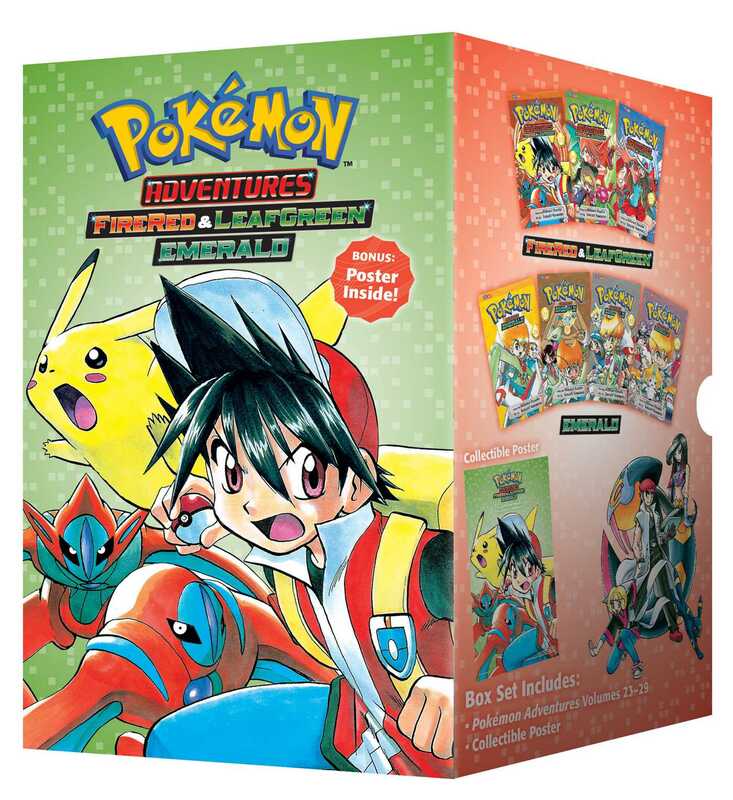 Home / Press Release / ‘Pokémon Adventures’ Creators To Appear At San Diego Comic-Con! Hidenori Kusaka and Satoshi Yamamoto, the creators of the Pokémon Adventures manga will be making their North America convention debut at the 2016 Comic-Con International! In addition to Pokémon Adventures, this dynamic duo have created many other spinoffs from the popular game and anime franchise, bringing everyone’s favorite games to life! They’ve worked on other titles such as: Pokémon Adventures: Firered & Leafgreen, Emerald, Diamond & Pearl/Platinum, HeartGold & SoulSilver, Black & White and X•Y. They are currently working on numbers twelve and thirteen, Pokémon X•Y and Pokémon ΩRuby αSapphire. In addition to writing manga, Hidenori Kusaka is an editor of children’s books and works on media projects for Shogakukan’s children’s magazines. He uses Electrode as his author portrait. Satoshi Yamamoto started working on Pokémon Adventures in 2001. He loves films, monsters, mysteries, punk rock music, and living it up! He uses Swalot as his artist portrait. Pokémon is one of the most successful international entertainment franchises of all time, with more than 275 million video game titles and over 21.5 billion trading Cards sold in more than 74 countries. Catch both of these titans of their trade at Comic-Con International, one of the nation’s largest comic book, science-fiction, and pop culture events taking place July 20th–24th at the San Diego Convention Center, in San Diego, CA. VIZ Media will be located in Booth 2813. Get more info on Comic-Con International here! A Must Buy: Shojo Manga Series QQ Sweeper!